It becomes a matter of public safety when you are making sure that the roads in your town are good to go for any season. It is important to know how to select an asphalt contractor in Sydney that is well qualified to handle these major municipal paving jobs while staying on budget, on schedule, and, most of all laying down strong, high-quality pavement for your citizens. These all need to be taken care if your municipality needs road repair or replacement, or even to build entirely new roads. This is not just about gathering bids from three or four contractors and picking the cheapest bidder as bids can vary almost wildly from one company to the other. 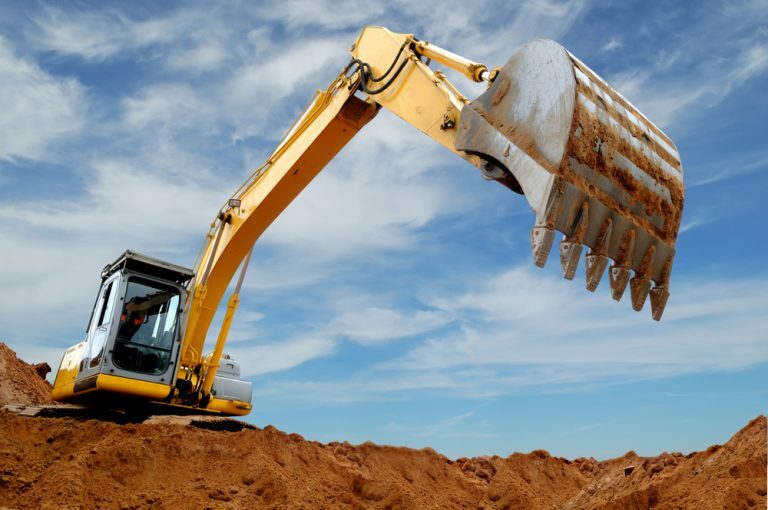 Compare the services and the prices listed by the asphalt contractors in Sydney as it is all about digging into the specifics of each bid. Understanding all of the services listed, materials, and methods used and how they will affect the end product is what you need to make sure of. The highest bidder may be overcharging while the lowest bidder may be providing a cheaper quality. Until you really compare each bid and the contractor’s history you will know anything. You should always check whether each contractor is able to refer to examples of previous work done for other municipalities or not. 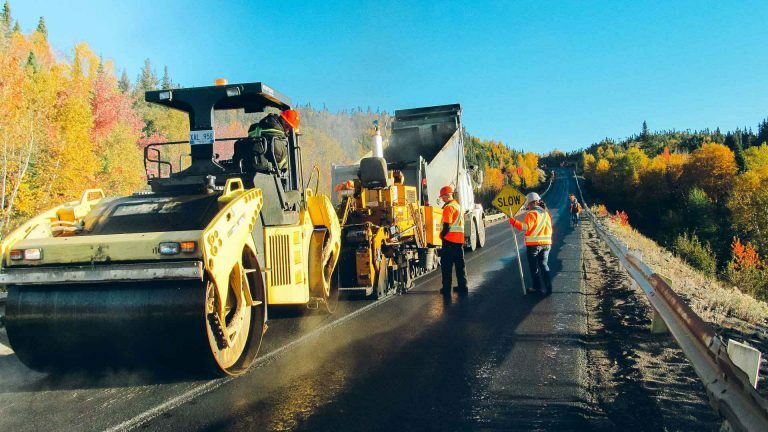 It is not a cup of tea for any asphalt contractor to have the experience, qualifications, and equipment which are necessary to such a major municipal paving job. Make sure that your short list includes only those paving contractors in Sydney that are licensed, bonded and insured while checking into them. Of all the appropriate business and contractor licenses the company will be able to provide a certification which they possess. These licenses should be up to date with proper appropriate authorities. They should be bonded as well. Whether they carry general liability insurance, workers compensation insurance, and an umbrella policy is what the contractor should also be able to verify. They will be able to show that all of their equipment and vehicles are also correctly insured. Whether or not the contractor owns their own equipment and materials and if they have to rent/purchase these things is another question to ask during the selection process for an asphalt paving contractor. They may be at the whim of suppliers whose prices can fluctuate which means that your end price for the municipal paving project might also fluctuate if the contractor does not have ownership of these items. They can control and manage those costs more predictably making your cost stable as well, if the asphalt paving company already has the ownership and can control these things. 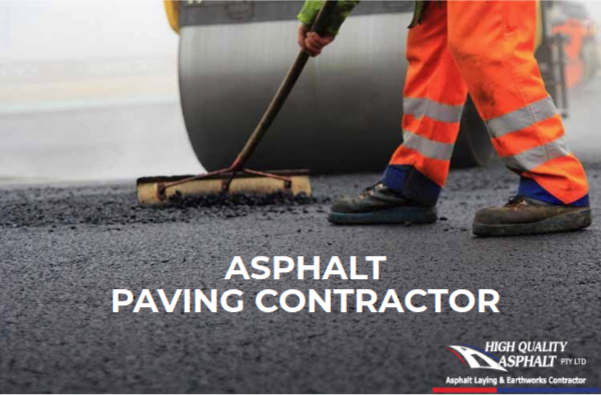 Industry certifications, memberships, and affiliations are the other good indicator to look for when selecting an asphalt paving contractor for the municipal jobs. Contractors more easily are able to certify that they are a business in good standing throughout the community and that they adhere to industry standards in all areas of business in the community as they maintain these certifications and memberships within the paving industry. To create visually appealing and beautiful driveways and walkways, paving is one of the great ways. You will be just amazed see the appearance of the pavements when they are placed. Paving installation is something that can definitely help you in this if you want the same kind of enhancement of your outdoors. In making the outdoors beautiful and elegant by installing the paving blocks properly a paving contractor plays the most significant role. You can also choose the road paving contractors in Sydney for decorating your driveways, walkways and other outdoor areas. A professional paving contractor can also assist you in choosing the right installation materials if you find it difficult to choose the best ones along with providing the paving installation work. 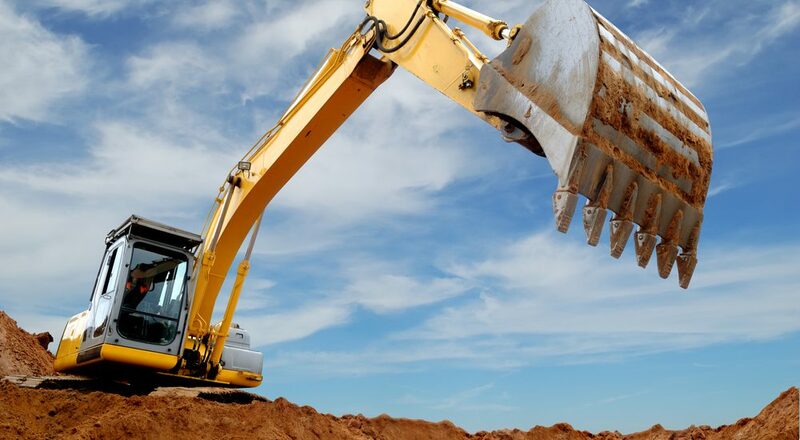 A professional paving contractor also provides the excavation of land and leveling, ground compaction, building of water channels and many other paving-related services as well besides providing installation service. A high-pressure paver cleaning service and general maintenance are also provided by a professional paving contractor. You can call in the professionals if you have installed the pavers to a wide area rather than cleaning those areas on your own. You need to take the assistance of a good paving contractor who can help you pave your driveway as this can be a difficult task. You can hire a contractor depending on the size of your driveway. You need to choose one who is qualified, reputable and experienced as well though there are various kinds of contractors. You can narrow down your search by mentioning the place and your exact requirements as well as you can try finding contractors from the yellow pages or even the internet. You can also find one through the websites which have a number of brochures. For your driveway, the styles, colors, and designs that will look good for your driveway as well, they will also help you with the kind of material you need for your driveway. Choosing a good asphalt contractor in Sydney based on the years of experience he has with lots of goodwill as well as skill and expertise. Giving you good suggestions and helping you in making your paving area look good and stylish is what a good paving contractor will do. Using the best state of art equipment, you can choose from both commercial and residential paving contractors.